Does that headline sound familiar at all? 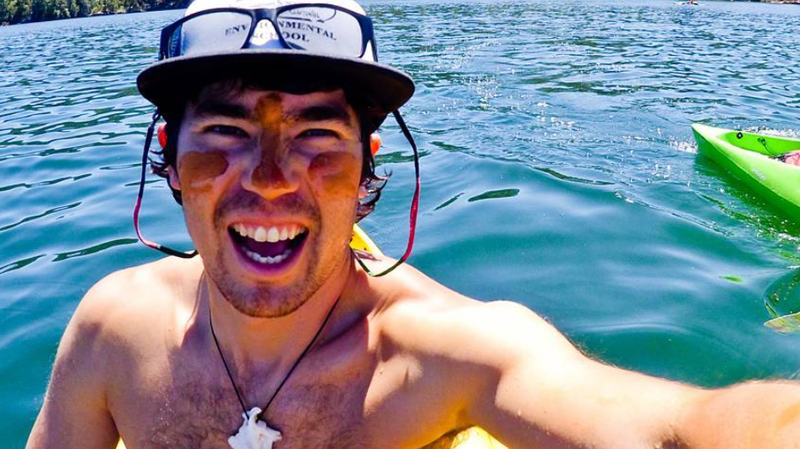 Last week, we learned of John Allen Chau—a bible-slinging missionary who was killed by an isolated, Indigenous tribe after he illegally invaded their remote island. And what reasoning did he have for illegally invading their remote island? According to CNN, it was to convert the island’s inhabitants into Christians, of course. “We refuse to call him a tourist. Yes, he came on a tourist visa but he came with a specific purpose to preach on a prohibited island,” Pathak said. So to recap, he unlawfully trespassed into a sovereign nation, endangered the island’s inhabitants, was justifiably perceived as a threat, then was killed in self-defense. Which they were well within their rights to do. So please explain why International Christian Concern, a nonprofit organization that “exists to relieve the suffering of the worldwide persecuted church”, wants the tribe to be charged with murder. “We here at International Christian Concern are extremely concerned by the reports of an American missionary being murdered in India’s Andaman and Nicobar Islands. Since when are any of those villagers bound by American law? Since when in the history of ever can they be tried by our court system? And why the hell isn’t Chau being held accountable for his own reckless and self-serving behavior? But it gets better. Because in the same press release the International Christian Concern tried to draw a connection between Chau’s death and reports of discrimination against practitioners of Christianity throughout India. SPOILER WARNING: Chau’s death had absolutely nothing to do with any type of “religious persecution” and everything to do with the consequences of sticking his bible where it didn’t belong. Thankfully, despite their grief, Chau’s family refuses to condemn the remote villagers for protecting their livelihood. This is a tragic outcome, but I couldn’t agree more. While local police did in fact open a murder investigation, it appears to be merely a formality considering the severity of the circumstances. However, local police are unsure if they’ll be able to retrieve Chau’s body. Because that would require illegally invading a sovereign island as well.